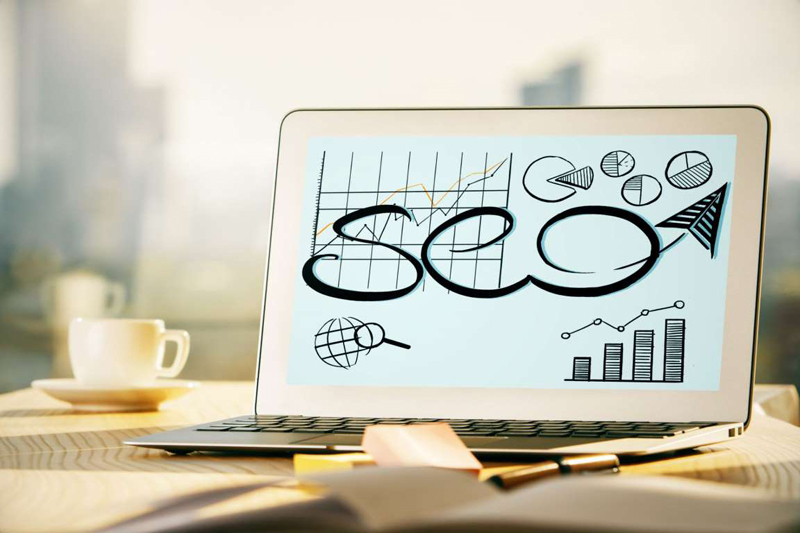 A Search Engine Optimization (SEO) strategy is a powerful tool for any startup -- and doesn’t have to kill the budget. There are six reasons why optimization needs to be a priority for every business owner, according to McGovern. Instead of spending money on social media advertising and other marketing tactics, McGovern recommends building out SEO and staying current with Google's best practices. “It’s been proven that organic traffic -- traffic that comes from a search like on Google -- converts 400 percent better than any other type of traffic besides email marketing,” he added. SEO can be free -- along with many of the tools necessary to use it, like Google Analytics and Google Search Console.